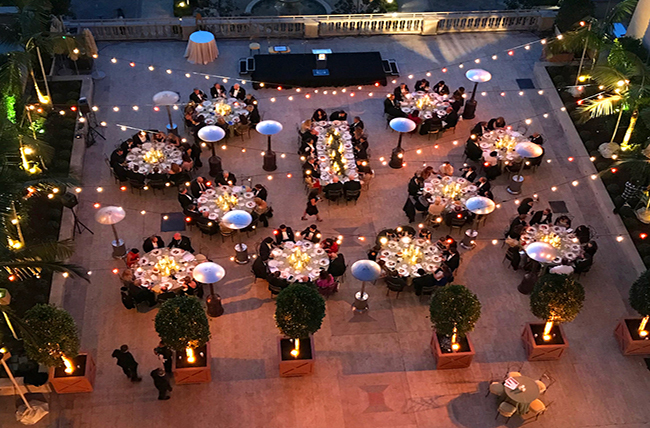 This was a recent black tie affair + fundraiser that the Bixel Team produced for a world-famous European royal family member at the gorgeous Montage Beverly Hills. It was a pleasantly elegant evening! To see more Bixel & Company event photos, please click here.